Best LED Lighting offer the best in bespoke tunnel lighting solutions. If you’re looking for cost efficient and environmentally friendly lighting for your tunnel, look no further! Tunnels are a necessity to travel for many people and lighting these tunnels well is also a vital requirement by those responsible for maintaining them. Tunnels need lighting 24 hours a day, which can take a lot of energy but only deliver lower quality light if halogen lights are used. In the event of lights going out in a tunnel, replacing them takes a lot of time and hassle which frustrates travellers. LED tunnel lights are the answer to these concerns. The traditional position of halogen lights means that tunnels are still very dark and can appear menacing, especially if some lights are flickering. 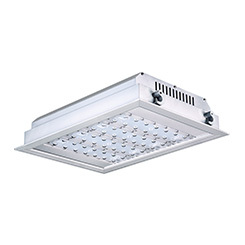 LED tunnel lights are positioned to allow for maximum light efficiency. Best LED Lighting’s Tunnel lights can be affixed at a variety of angles which is essential for ensuring that the human eye can adapt to the change in light. As the white light of LEDs mimics natural daylight, there is a reduced adjustment period for drivers which results in safer driving conditions. The lights at the start of a tunnel need to be brighter, and then dim gradually, so LED tunnel lights are ideal for this as they come in a range of size options from 40w to 160w. 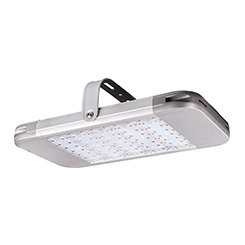 LED lights not only offer better quality light and durability, they can also save up to 90% on energy bills. As tunnels need to be lit 24/7, the costs are high. Once installed LED lights quickly payback on their investment and you will also see a significant drop in energy costs. This means that as a business not only would you be saving money, but also significantly helping reduce your carbon footprint. 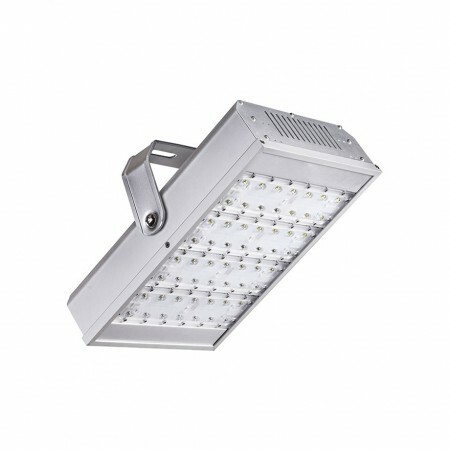 Build quality is another important factor in LED tunnel lights as pollution and changing conditions mean the lights will be exposed to the elements. 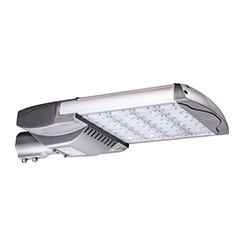 LED lights, once installed, can run for thousands of hours with minimal maintenance required. For roads operating 24/7 this will help to reduce traffic congestion over a longer period of time. 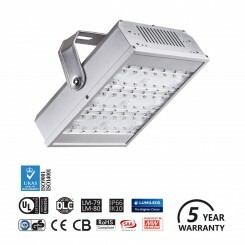 Another distinct advantage of the LED tunnel light is that the bulbs don’t flicker incessantly when they come to the end of their life, they instead gradually fade out. This means that you will receive plenty of warning for when it comes to replacing a bulb. As a leading supplier of LED lighting to many sectors we have the expertise to help you plan and install your LED tunnel lights. 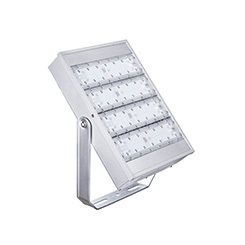 We pride ourselves on supplying quality LED lights that deliver exceptional results and savings. If you’re ready to make the step to change your tunnel lighting for the better and save money in the process, please get in touch for a free quote. One of our experienced team members will be happy to talk you through your options.